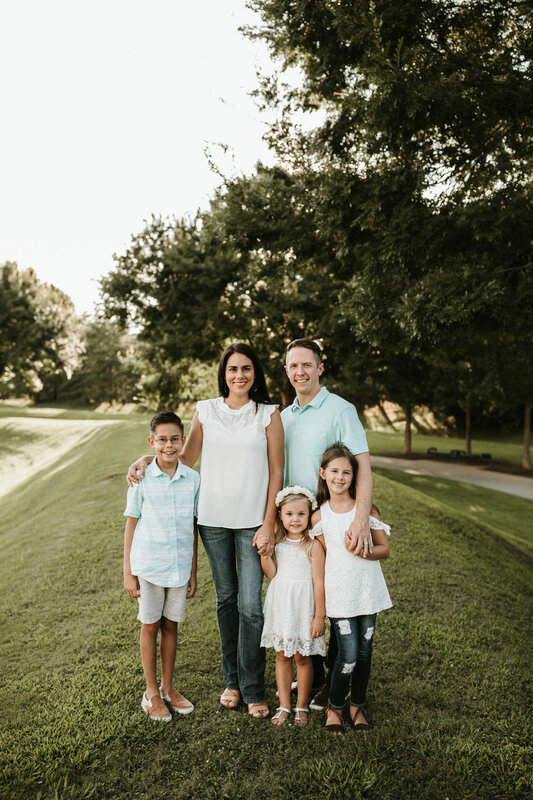 Pastor Chad Craig is a pursuer of God’s presence and plan, a husband to his wife Michelle, and a father to their three children. Chad is the author of Divine Design for Discipleship and Building with Balance. Chad’s focus in ministry is discipleship, leadership, and church planting. Through the D3 Network he provides curriculum, consultation, and conferences for churches internationally. Chad has a B.S. in Pastoral Ministries and has served previously in ministry as a Minister of Helps, Associate Youth Pastor, Christian School Bible Teacher, School Chaplain, Associate Pastor, and Pastor of a church plant in the Philippines. Chad served as the Pastor of Discipleship Ministries for Free Chapel for eight years and in 2011 he and Michelle felt God stirring them to plant again. In January 2012 they founded Dwelling Place Church. For more information and resources visit: chadcraigministries.org. Pastor Craig Mosgrove is also serving as a part of the apostolic/vision team at Dwelling Place Church. He was radically saved at the age of 16 as a sophomore in high school and was headed to UTK upon graduation for pre-medicine when he heard the call of God to vocational ministry. Craig finished his Bachelor of Arts in Pastoral Ministry at Lee University in 2007, graduating with a 4.0 GPA. Craig has served previously in ministry as the high school and college pastor at North Cleveland Church of God for 5 years, as college pastor in Chattanooga for 1.5 years, and as youth discipleship pastor and college pastor at Free Chapel in Gainesville, GA for 3 years. He is married to Meredith Mosgrove, and they have a son named Knox, a daughter named Marlee, and another daughter named Harper Grace. His passion is to train and empower next generation leaders for the discipling of all nations. Email him at cmosgrove@dwellingplacemovement.org. For more info and resources visit: disciplemakingdisciples.com.